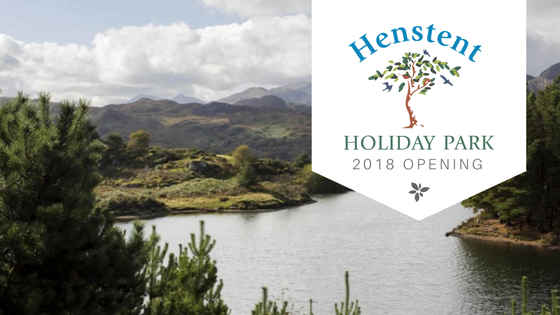 Henstent Holiday Park is Open for 2018! We are delighted to announce that our pretty little holiday park is now open for 2018. Henstent Holiday Park is springing into 2018 with a brand-new website. (and a very modern one if we do say so ourselves!) This new take on Henstent Park is user-friendly and perfect for learning all about the most recent goings on at Henstent Park on mobile devices as well as computers. This means that even on the go, you can be confident that you’re not going to miss a thing at our lovely holiday park! 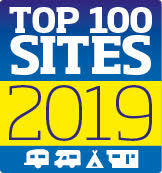 Another feature about this brand new website is that it is now possible to register your interest in our holiday homes for sale in Bala online, as well as view all of the details about each and every one of the wonderful holiday homes we have. Vital information about all aspects of life at Henstent is accessible at a glance, and should you require more information (or just want to speak to someone about your interest!) it’s never been easier to get in touch with us. Henstent has it all – spacious plots as well as holiday homes to suit all budgets. 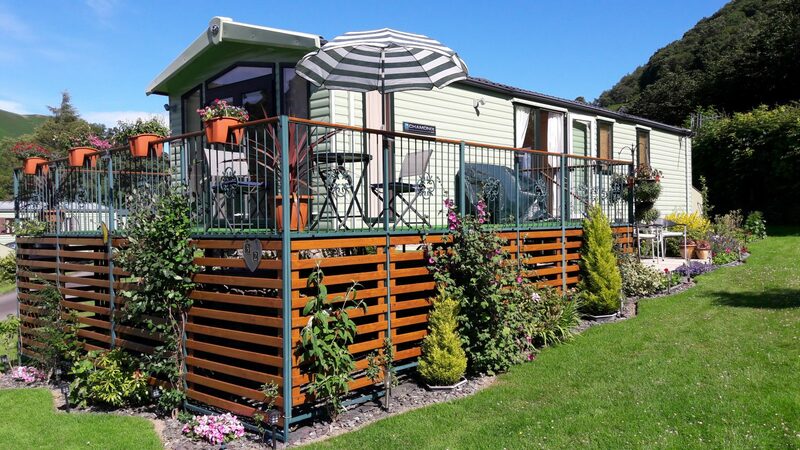 Whether your tastes run toward high-end luxury caravans and lodges which put most peoples’ homes themselves to shame or quality, pre-owned homes which have a lot of life left in them, Henstent Park has so very much to offer. Furthermore, should you adore our park (and why wouldn’t you!) but you have your sights set on a particular caravan you might have seen somewhere else, just let us know. We’ll be delighted to arrange for that very make and model to be delivered in a plot of your choosing, allowing you the perfect holiday home to return to whenever you like. While we’re not quite ready yet, we will open for touring from the first of March to the end of October. 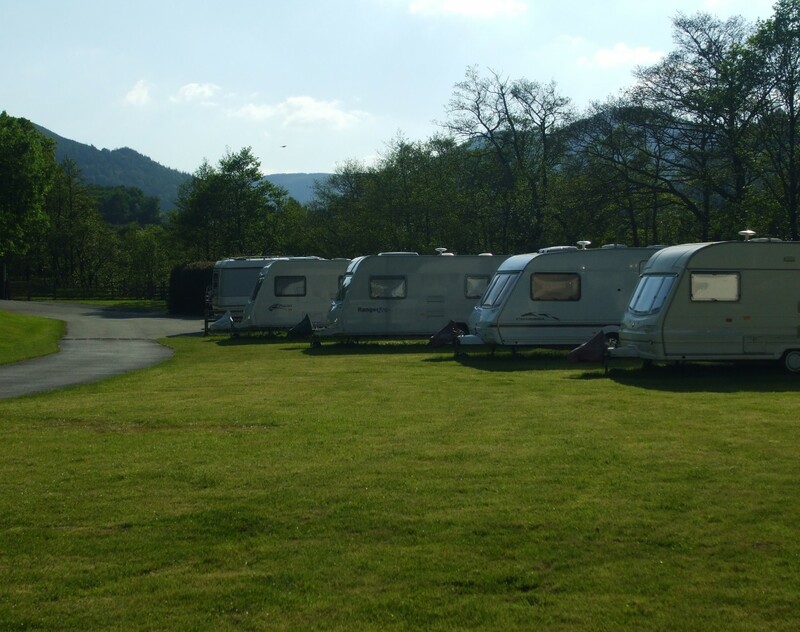 Touring at Henstent is one of the best touring experiences in Wales – we have excellent scenery all around 25 spacious pitches for tourers, motorhomes and trailer tents. Furthermore, electric hook up is provided as well as shared water points. We can’t recommend booking early enough, as we have a limited number of hardstanding pitches available. As the saying goes once they’re gone, they’re gone- so don’t risk disappointment! Henstent Park offers its very own dedicated area for camping. 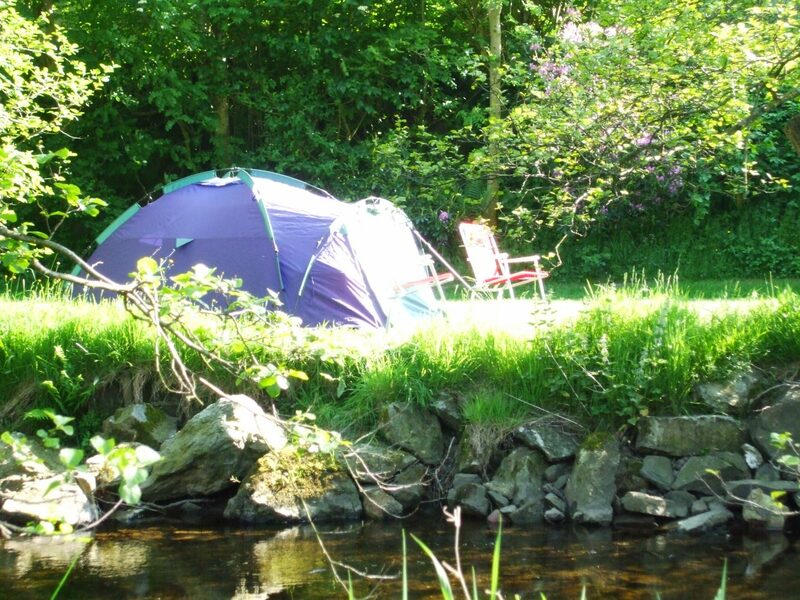 Our very own camping dell is completely perfect for smaller tents and those that seek a smaller holiday, and the river rushing and bubbling past is a wonderful reminder of just how peaceful holidays can be. Our little camping dell provides the very best of both worlds. It’s secluded and peaceful enough for you to truly feel like you’re in the gear outdoors, but it’s sheltered and even should we see the worst of (what can be) the wild Welsh weather, you’ll be nice and cosy.